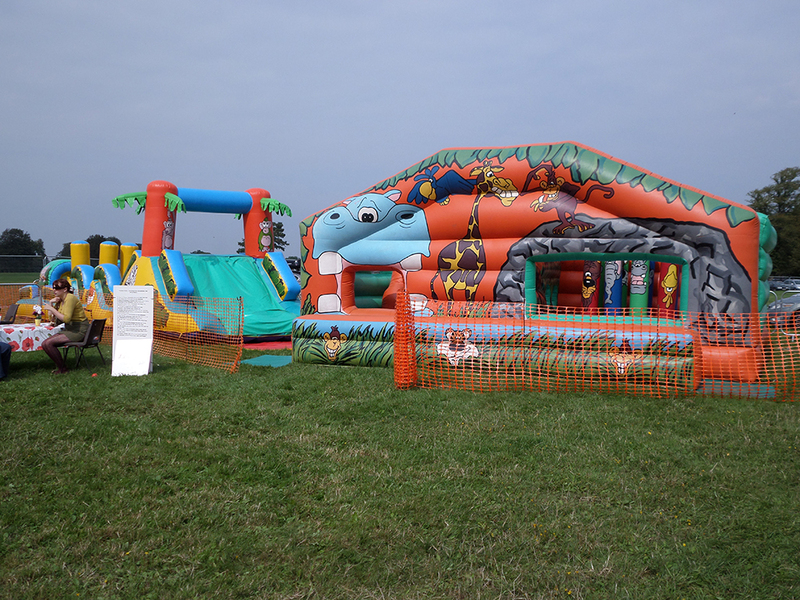 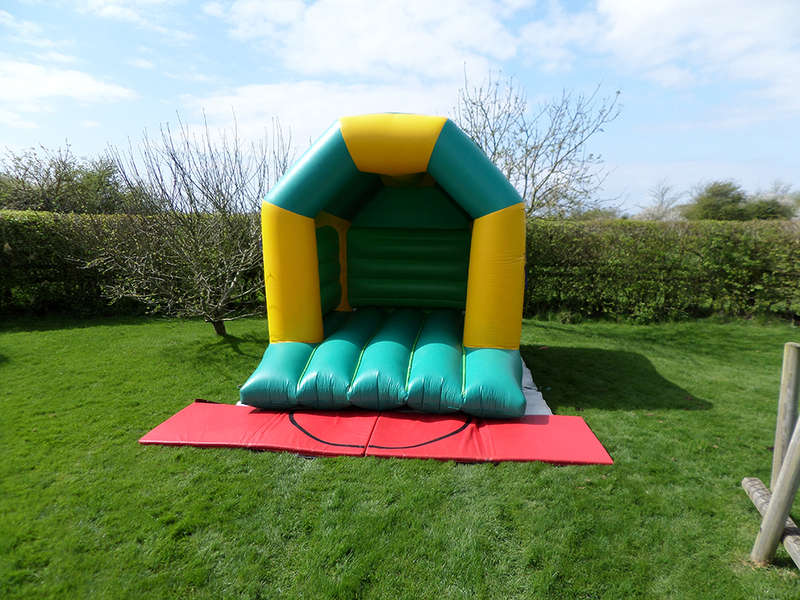 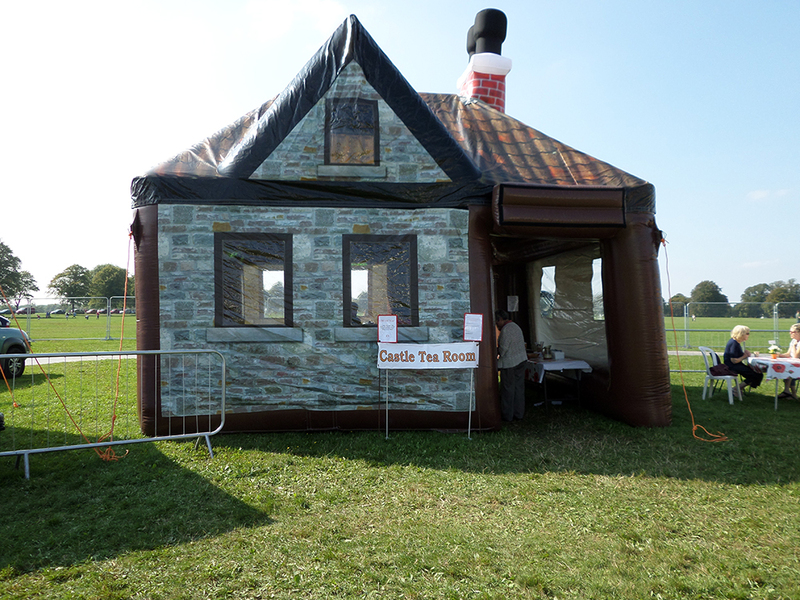 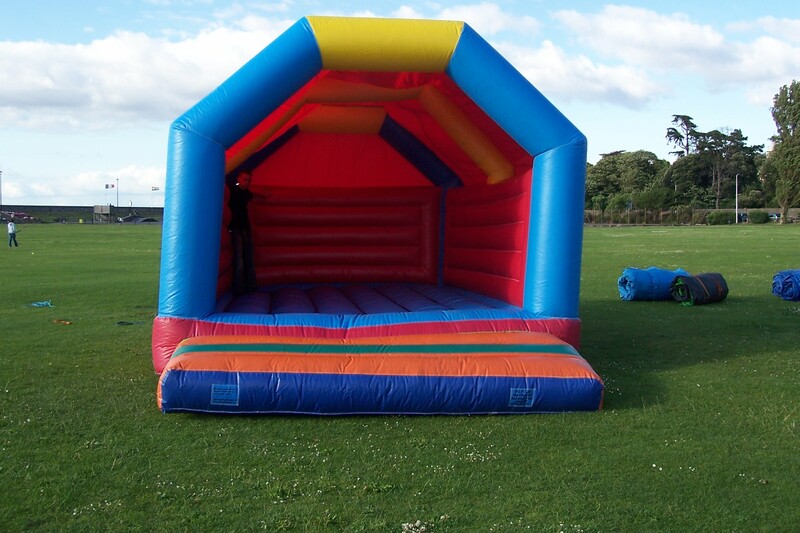 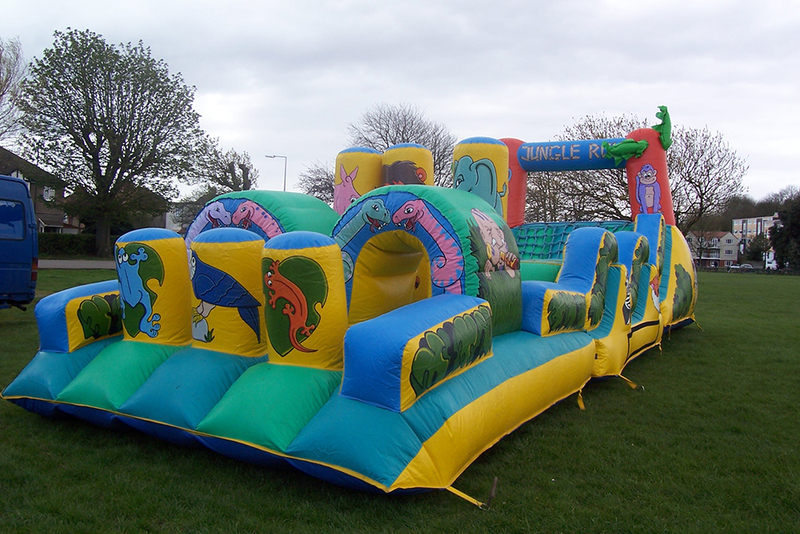 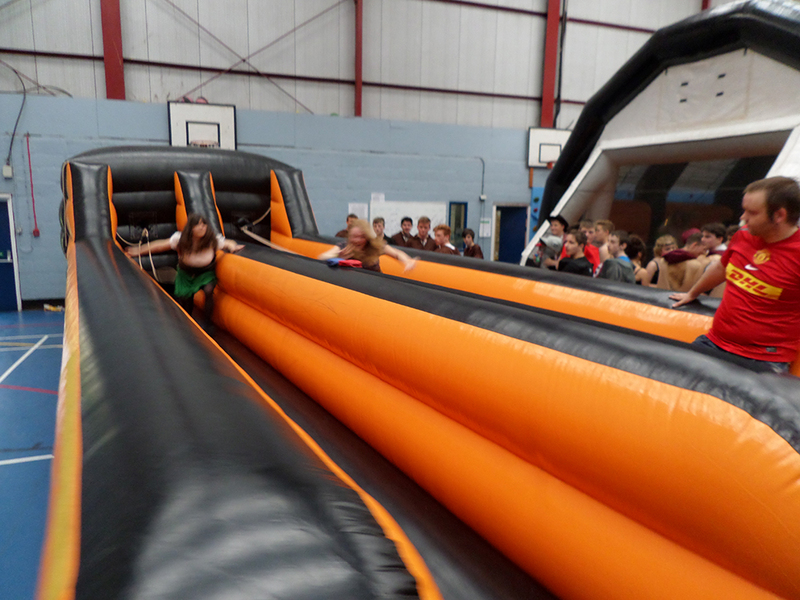 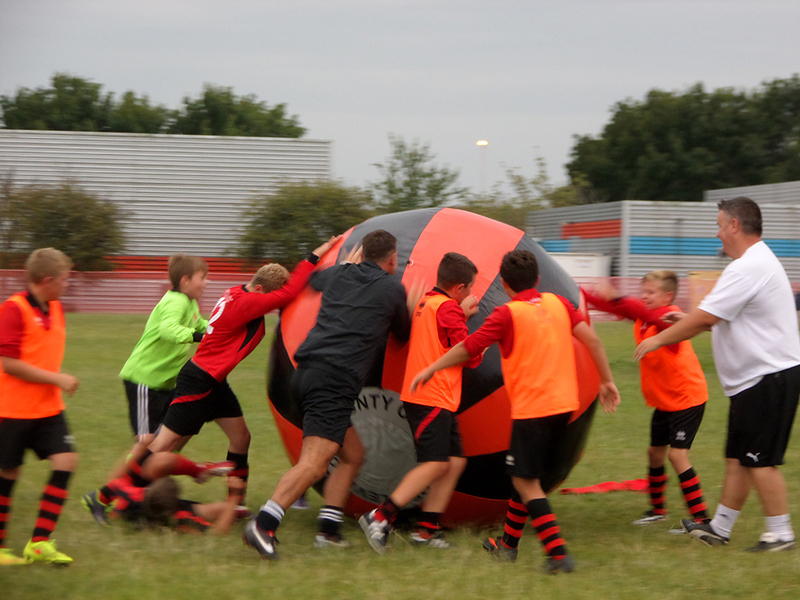 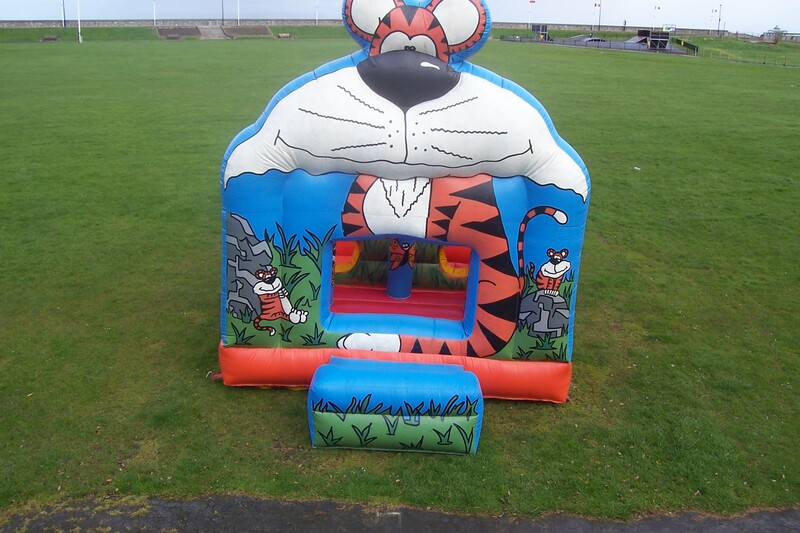 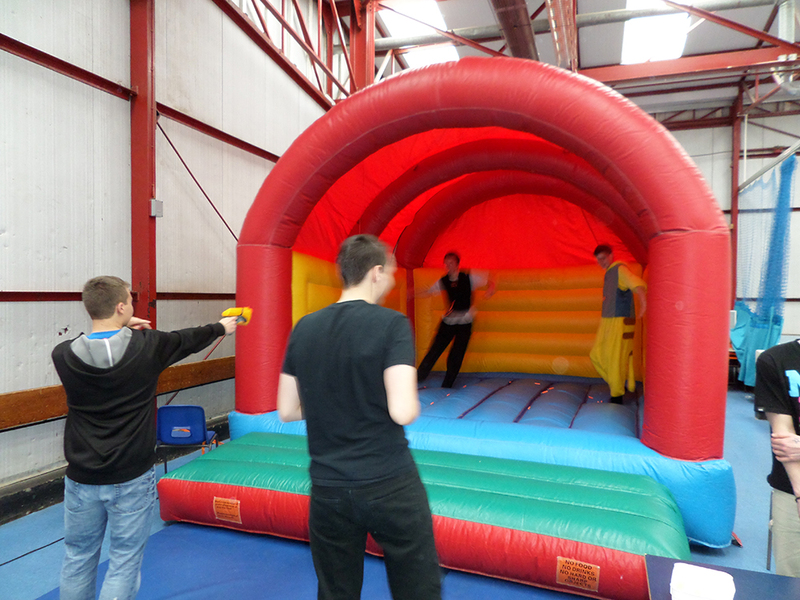 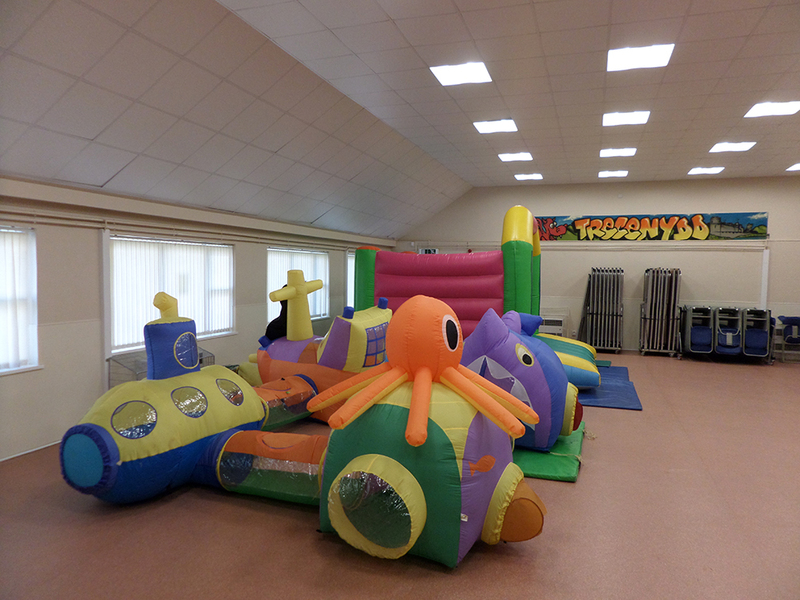 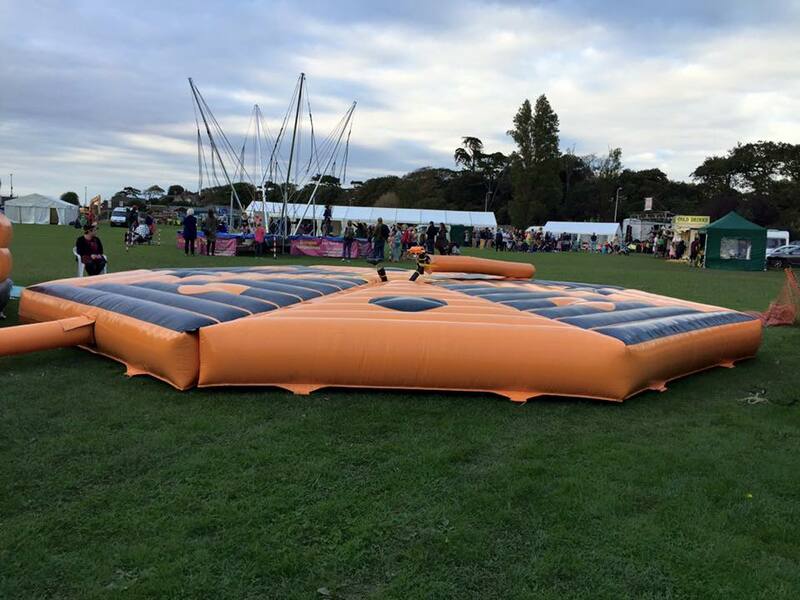 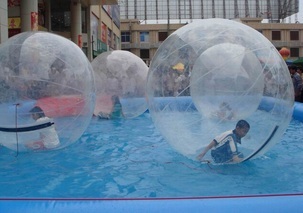 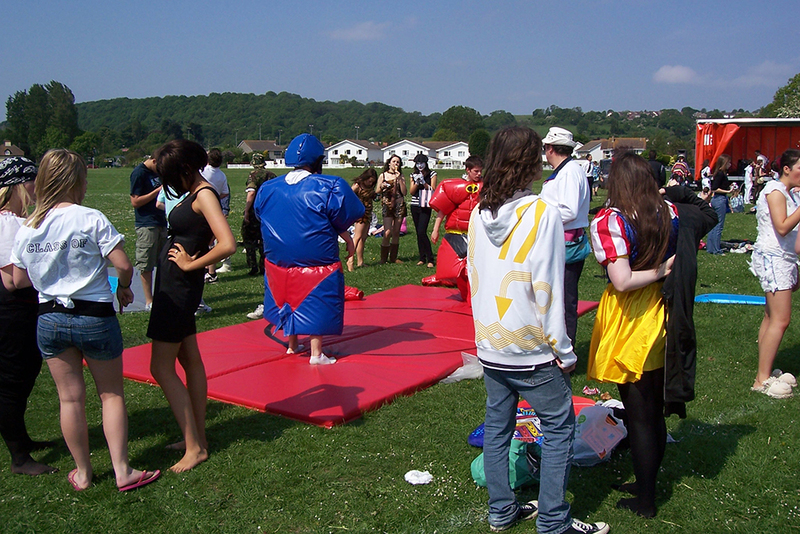 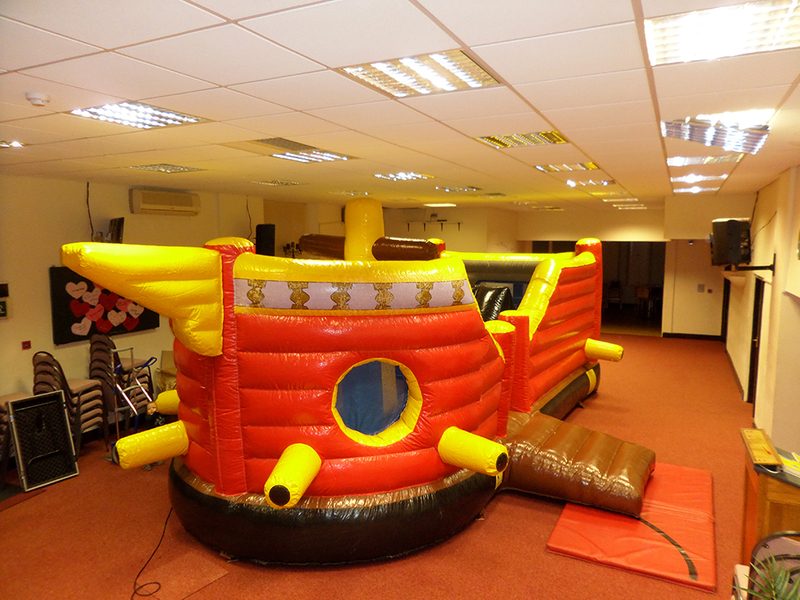 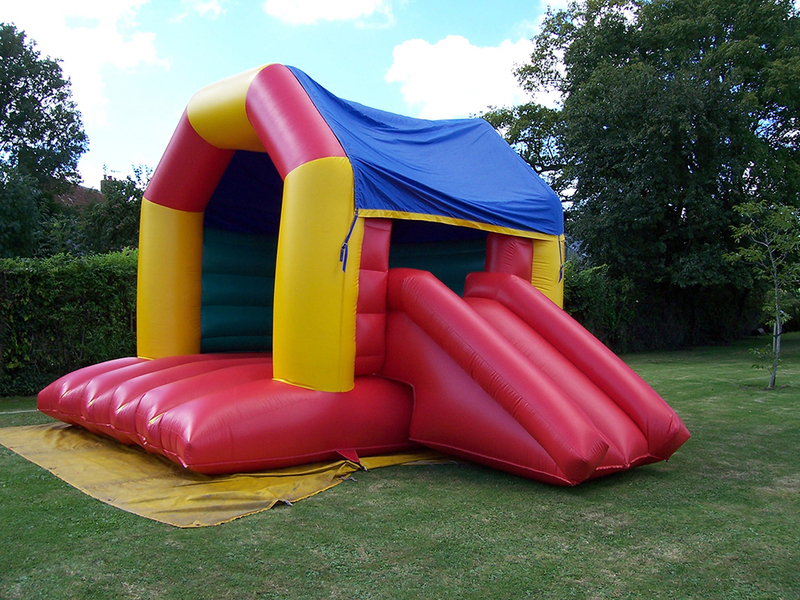 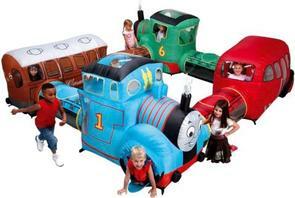 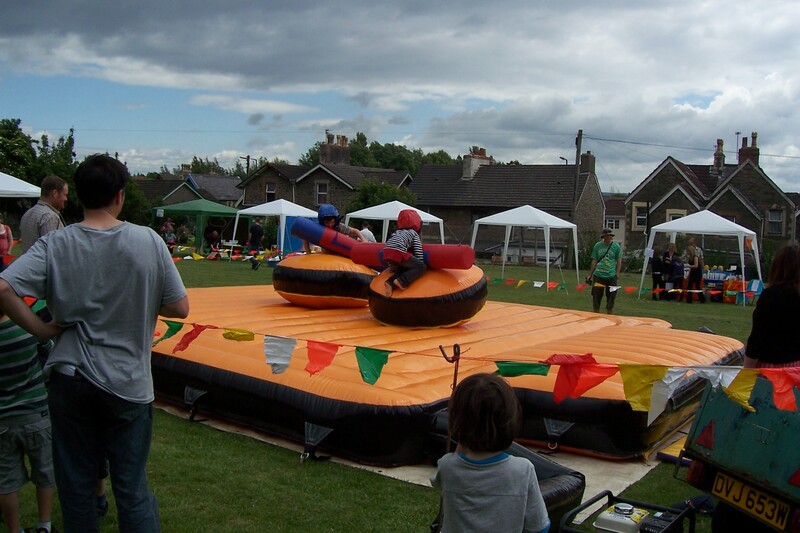 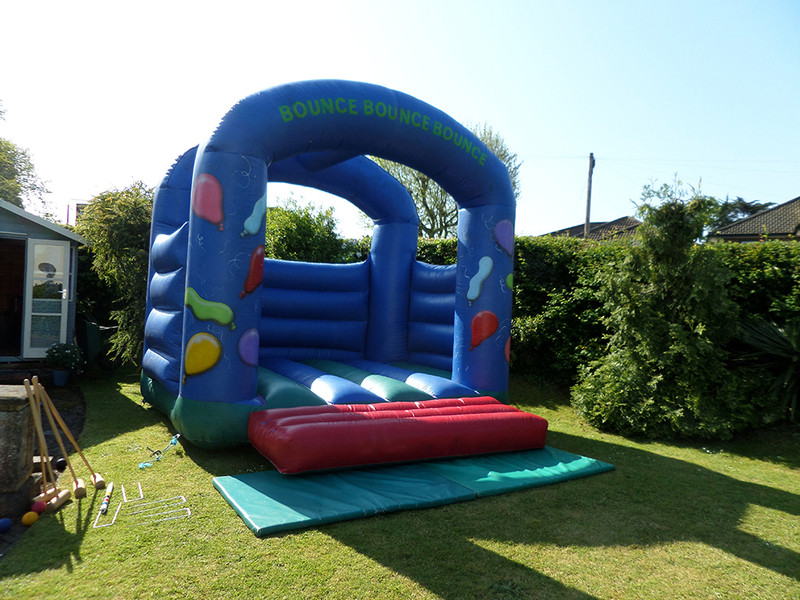 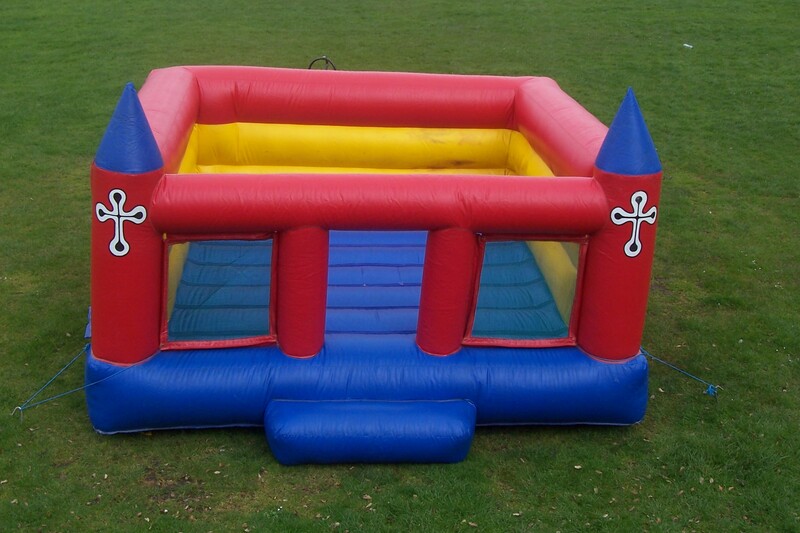 Here at County Castles, we have been working on our collection of bouncy castles for many years. 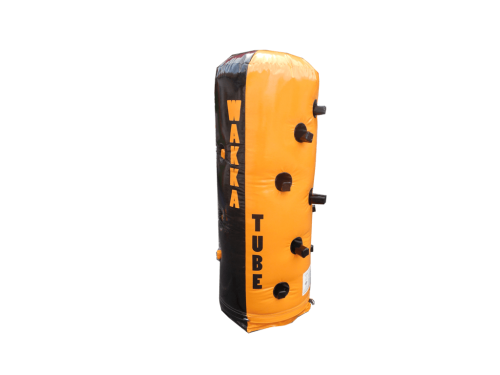 This is our most updated list of products, but if there is something you're looking for that is not listed, give us a call and we might be able to help. 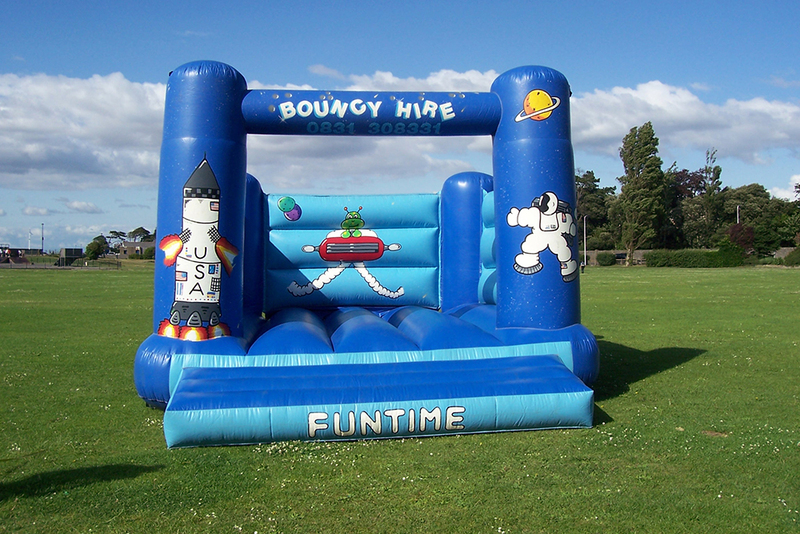 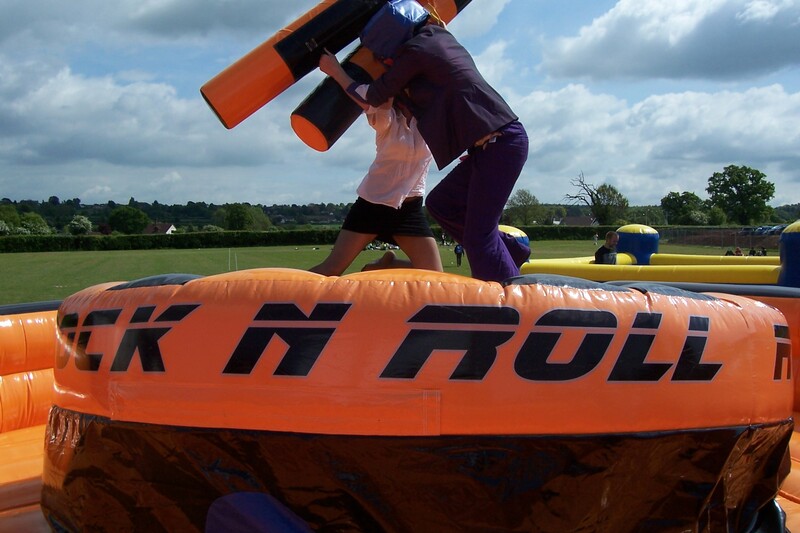 We can jazz up most of our bouncy castles with any themed banner you desire. 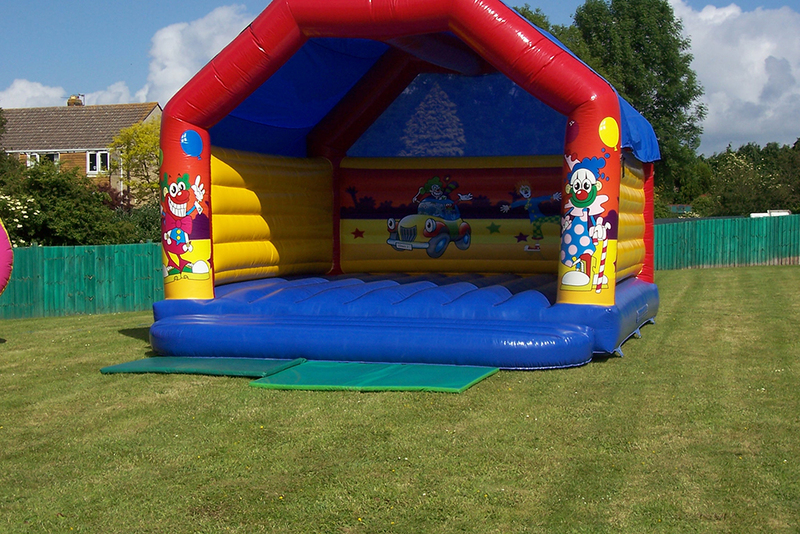 From Fireman Sam and Peppa Pig, to Batman Lego and Paw Patrol. 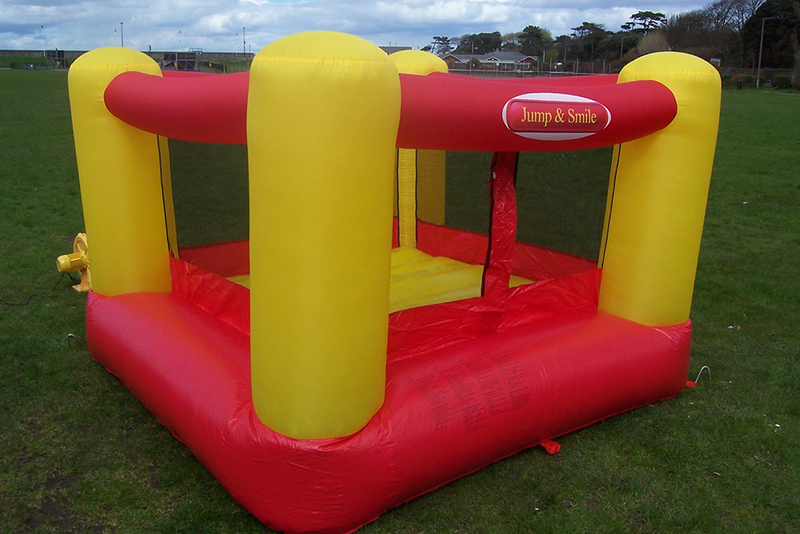 Any personal or popular designs are catered for. 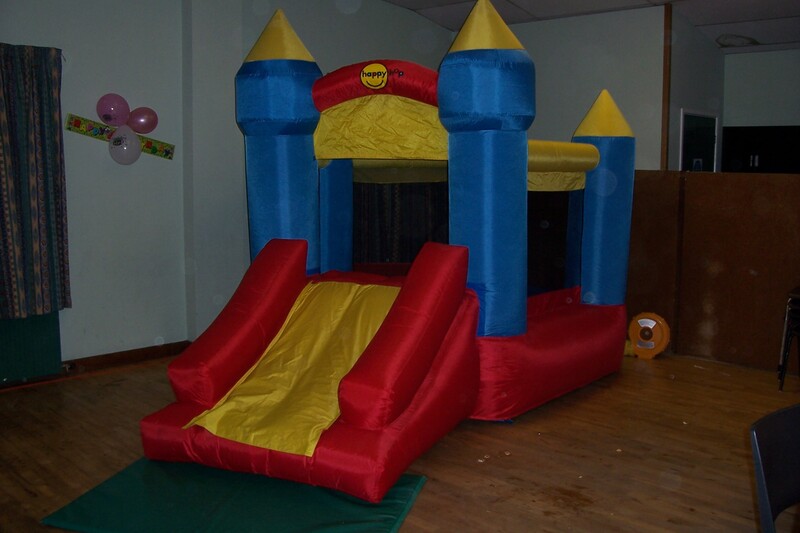 We have banners for all occasions.